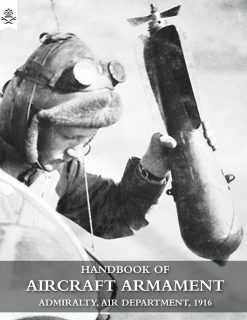 As a world war that eventually sucked in an unprecedented number of combatant nations, the Great War saw a bewildering variety of uniforms, arms, helmets and military equipment employed. 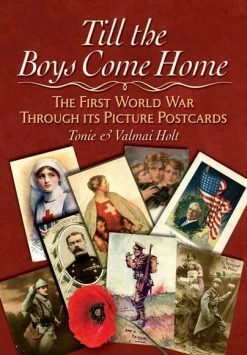 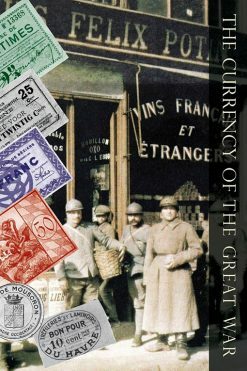 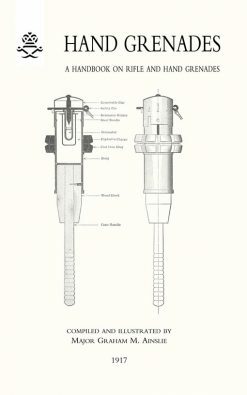 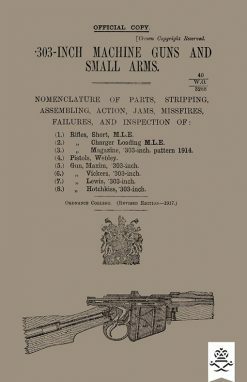 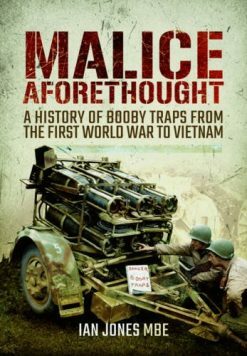 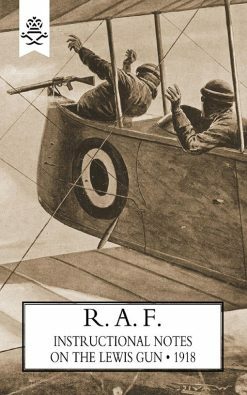 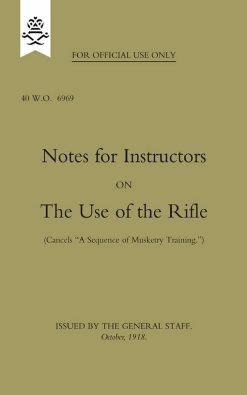 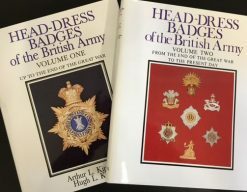 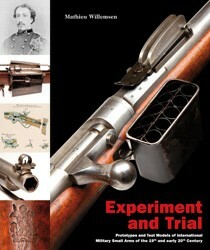 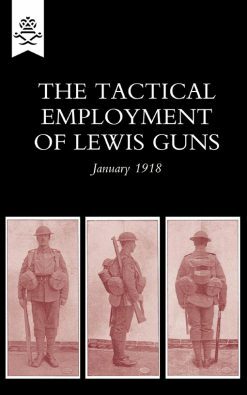 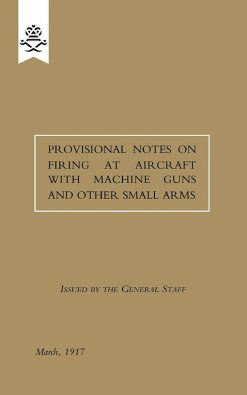 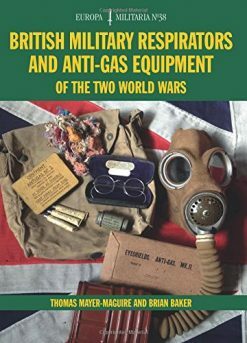 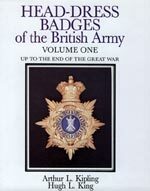 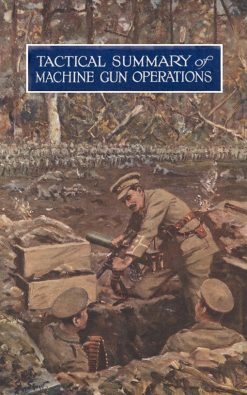 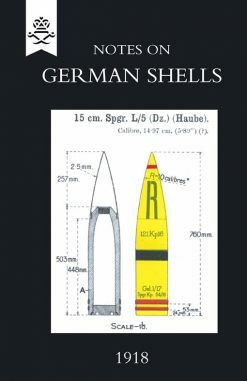 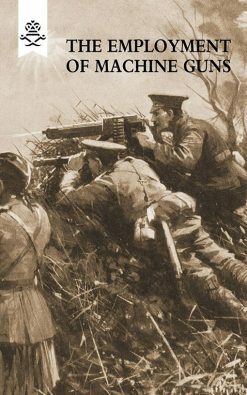 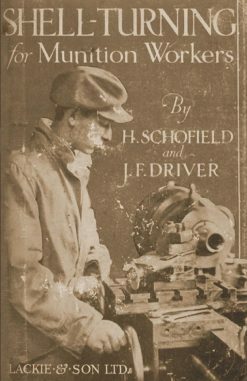 Whether your interest is in the scarlet trousers of the French poilu, the colourful costumes sported by colonial troops, the development of the machine gun or the tank, the evolution of the German steel helmet or the Luger pistol, the Naval and Military Press will have just the book for you. 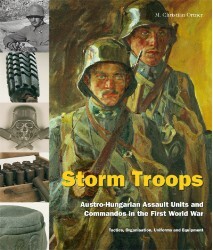 STORM TROOPS Austro-Hungarian Assault Units and Commandos in the First World War Tactics, Organisation, Uniforms and Equipment.